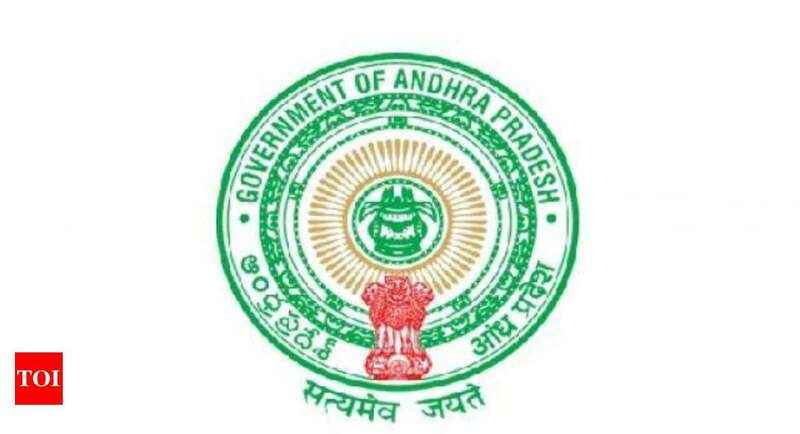 Andhra Pradesh Public Service Commission (APPSC) is likely to release the APPSC Group 3 hall ticket for the recruitment of Panchayat Secretary. The APPSC Group 3 hall ticket will be released today i.e. Monday, April 15, 2019.